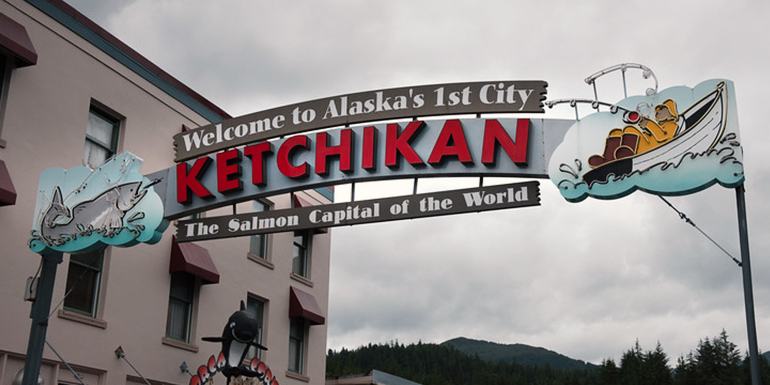 Explore "The Salmon Capital of the World"
By shuttle or boat it’s easy to explore all that Ketchikan and the surrounding area has to offer. Whether it’s shopping and gallery hopping, whale watching, glacier tours or world-class salmon fishing - or summertime activities like hiking, flightseeing, kayaking, and fly-fishing - Salmon Falls Fishing Resort is the perfect place for the outdoor and adventure enthusiast. 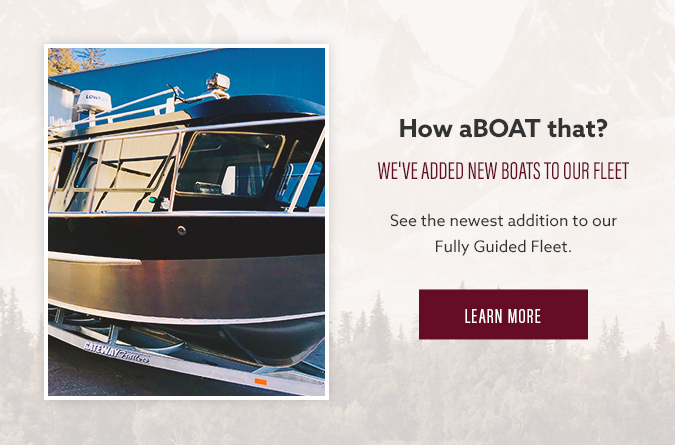 Here, we highlight experiences and excursions that showcase the extraordinary natural beauty and wildlife of Southeast Alaska.